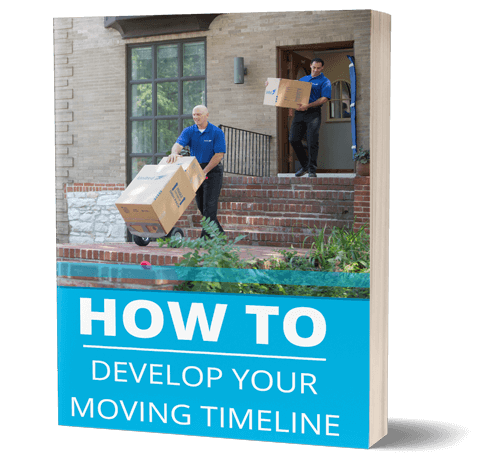 2018 Moving Trends Across the U.S. 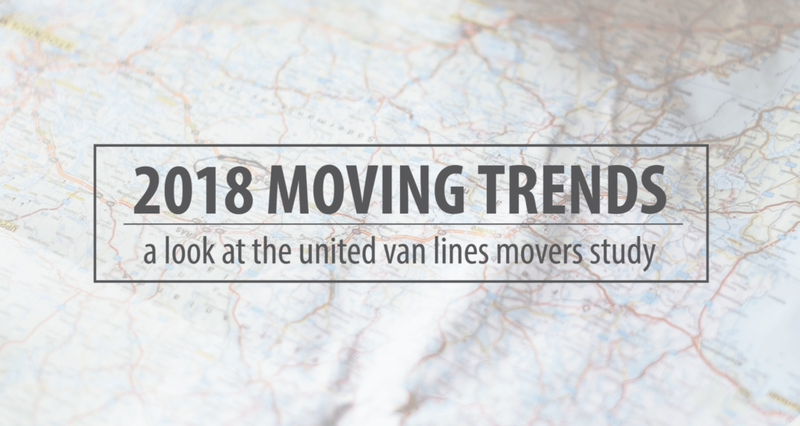 Earlier this month, United Van Lines released their 2018 Movers Study which takes a closer look at where people are moving across the U.S. and why. 2018 seemed like much of the same from 2017, as people continue to flock to the Mountain and Pacific North West areas. States like Washington, Oregon, Idaho, and Nevada saw some of the largest rates of incoming relocations, for the second year in a row while states in New England and the Midwest continued to see large rates of people leaving. Let’s take a closer look at how our two-state area stacked up across the board. 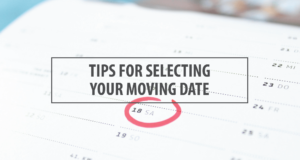 In 2018 South Carolina saw some of the highest percentages of people moving into the state. Some 59.9% of people who relocated in the state this year were moving TO South Carolina, vs.40.1% who were moving away. Wondering why all these people have Carolina on their minds? 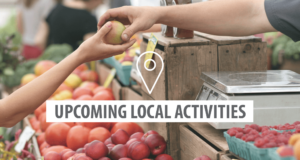 It’s no surprise that South Carolina draws many people looking for a relaxing place to retire, given the growing popularity of the state’s low-country region. In addition, a larger percentage of people moved into the state for employment changes or opportunities. 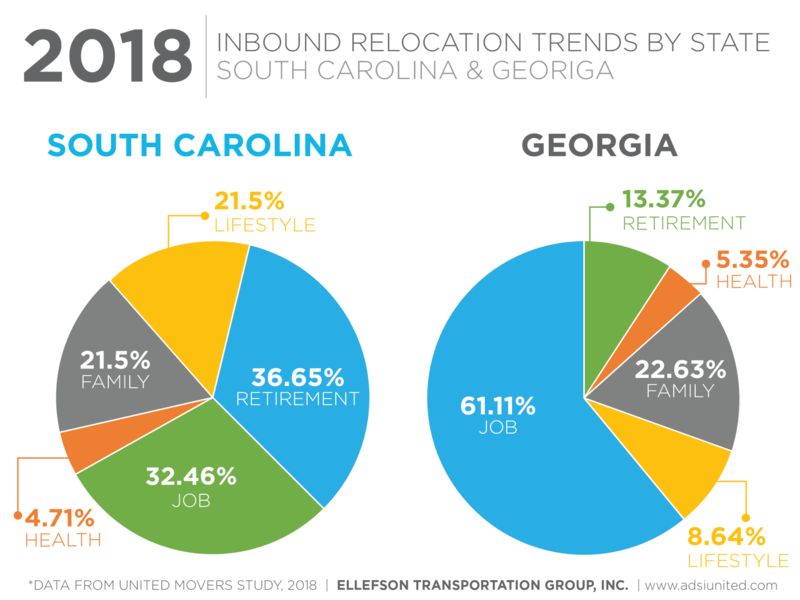 See the chart below for a full break down of the top reasons people chose to relocate to South Carolina in 2018. Georgia wasn’t far off the top of the inbound move charts. Some 53.2% of the relocations in Georgia had residents moving TO the state, while the remaining 46.8% were people leaving the state. The biggest difference in trends can be seen in the job market, where over 65% of respondents sighted employment as their reason. Not surprising considering the booming job market in Atlanta, as well as growth in some other major Georgia cities, including right here in the CSRA. For a full break down, you can check out the chart below to see how GA stacks up against neighboring South Carolina. Since 1977, United Van Lines has been tracking relocation trends across the U.S. in their annual movers study. As an agent for United Van Lines, ADSI Moving Systems is proud to help support your relocation needs throughout the two-state area and across the U.S., in partnership with our United Van Lines agency network. 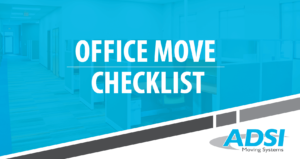 As you are planning for 2019, if you find that a move is in your future, we look forward to the opportunity to serve you.